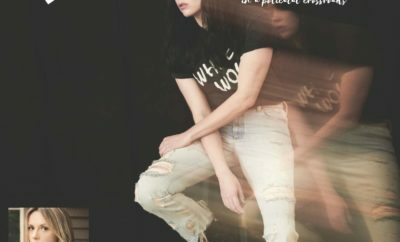 K.Flay releases a brand-new EP Crush Me today, she is the first signing to Imagine Dragons’ frontman Dan Reynolds imprint Night Street/Interscope Records. After performing at Reading and Leeds, Bestival, and more K.Flay will return back to the states this fall for a North American headlining tour. An artist and Spotify ticket presale launches today at 12pm local time. Tickets go on sale to the general public on Friday, August 26 at 10 am local time. Please visit http://www.kflay.com/ for tickets and more information. Next Story → Coldplay Cycles Their Way To Their Show!